Collects the dramatic, true-­life accounts of the remarkable underwater discoveries made by the author and his team of NUMA volunteers--­a group dedicated to the exploration of historic wrecks--­including the tale of the ghost ship Mary Celeste, the Carpathia, and other ships. Reprint. What secrets lie beneath the deep blue sea? Underworld takes you on a remarkable journey to the bottom of the ocean in a thrilling hunt for ancient ruins that have never been found—until now. In this explosive new work of archaeological detection, bestselling author and renowned explorer Graham Hancock embarks on a captivating underwater voyage to find the ruins of a mythical lost civilization hidden for thousands of years beneath the world’s oceans. Guided by cutting-­edge science, innovative computer-­mapping techniques, and the latest archaeological scholarship, Hancock examines the mystery at the end of the last Ice Age and delivers astonishing revelations that challenge our long-­held views about the existence of a sunken universe built on the ocean floor. Filled with exhilarating accounts of his own participation in dives off the coast of Japan, as well as in the Mediterranean, the Atlantic, and the Arabian Sea, we watch as Hancock discovers underwater ruins exactly where the . . . While researching an archaeological site (Gobekli Tepe) in Turkey, Joe Plegge discovered that the stone pillars, similar to Stonehenge, were aligned to keep track of solar events, but this site is at least 7,­000 years older. His discovery forces us to redefine the beginnings of astronomy and helps shed light on the knowledge of early human society.  Over 50 illustrations. Developmental Juvenile Osteology gives an account of the development of all the bones of the human skeleton, from their earliest embryological form to final adult form. This volume collates information never before assembled in one volume. Profusely illustrated with high quality drawings, it also provides a complete description of the adult skeleton and its anomalies. The greatest "unsolved mystery" of the American Southwest is the fate of the Anasazi, the native peoples who in the eleventh century converged on Chaco Canyon (in today's southwestern New Mexico) and built what has been called the Las Vegas of its day, a flourishing cultural center that attracted pilgrims from far and wide, a vital crossroads of the prehistoric world. The Anasazis' accomplishments - in agriculture, in art, in commerce, in architecture, and in engineering - were astounding, rivaling those of the Mayans in distant Central America. By the thirteenth century, however, the Anasazi were gone from Chaco. Vanished. What was it that brought about the rapid collapse of their civilization? Was it drought? pestilence? war? forced migration? mass murder or suicide? For many years conflicting theories have abounded. Craig Childs draws on the latest scholarly research, as well as on a lifetime of adventure and exploration in the most forbidding landscapes of the American . . . The Archaeology of Disease shows how the latest scientific and archaeological techniques can be used to identify the common illnesses and injuries that humans suffered from in antiquity. 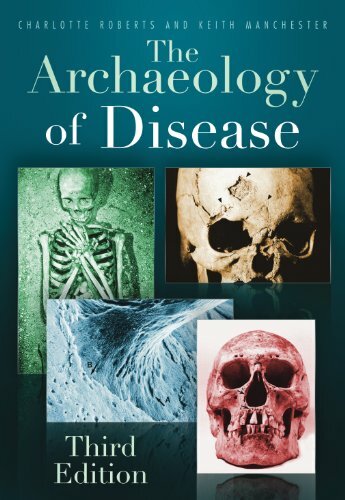 In order to give a vivid picture of ancient disease and trauma the authors present the results of the latest scientific research and incorporate information gathered from documents, from other areas of archaeology and from art and ethnography. This comprehensive approach to the subject throws fresh light on the health of our ancestors and on the conditions in which they lived, and it gives us an intriguing insight into the ways in which they coped with the pain and discomfort of their existence. The magnificent prehistoric art discovered in caves throughout France and Spain raises many questions about early human culture. What do these superbly rendered paintings of horses, bison, and enigmatic human figures and symbols mean? How can we explain the sudden flourishing of artistic creativity at such a high level? And in what ways does this artwork reflect the underlying belief system, worldview, and life of the people who created it? 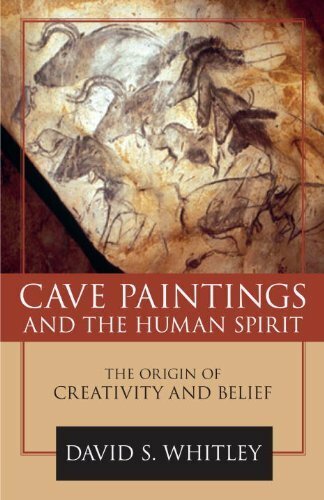 In this fascinating discussion of ancient art and religion, Dr. David S. Whitley--­one of the world's leading experts on cave paintings--­guides the reader in an exploration of these intriguing questions, while sharing his firsthand experiences in visiting these exquisite, breath-­taking sites. To grasp what drove these ancient artists to create these masterpieces, and to understand the origin of myth and religion, as Whitley explains, is to appreciate what makes us human. Moreover, he broadens our understanding of the genesis of creativity and . . . In 1929, French Jesuit priest Pierre Teilhard de Chardin was a part of a group of scientists that uncovered a skull that became known as Peking Man, a key evolutionary link that left Teilhard torn between science and his ancient faith, and would leave him ostracized by his beloved Catholic Church. His struggle is at the heart of, which takes readers across continents and cultures in a fascinating exploration of one of the twentieth century?­s most important discoveries, and one of the world?­s most provocative pieces of evidence in the roiling debate between creationism and evolution.